Mercedes has been always admired for bringing one of the most elegant and luxurious cars on this planet. 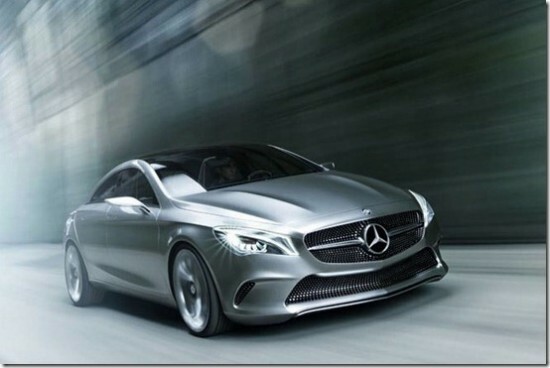 The design and the performance has never been compromised by these people.Today what we are sharing is the Mercedes Benz Coupe, though its a Concept till yet, but if it comes to reality, it will be an amazing ride for the people who love Mercedes. 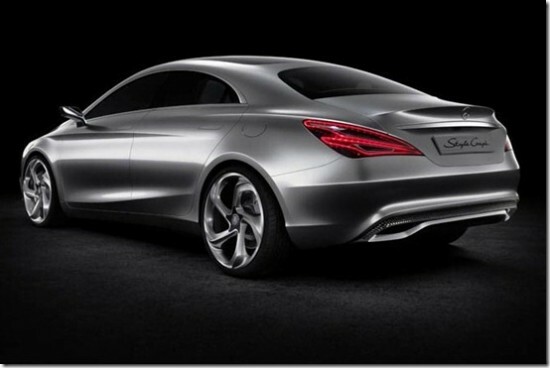 Lets just hope for the future that this concept shapes into a reality! 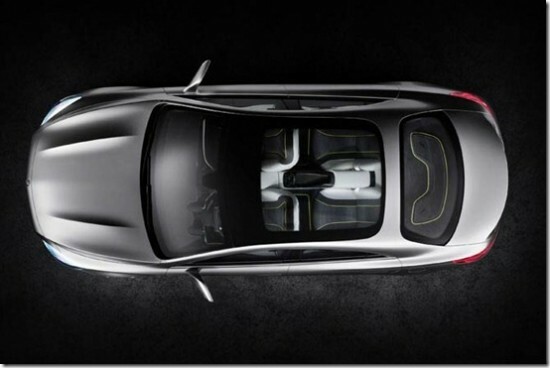 Talking about the specs of the car, the design of this beauty is incredibly superb. 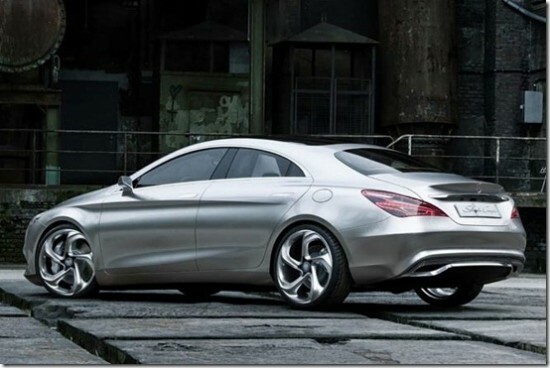 Keeping the shape of what Mercedes produces, they took the style of the car more in focus. 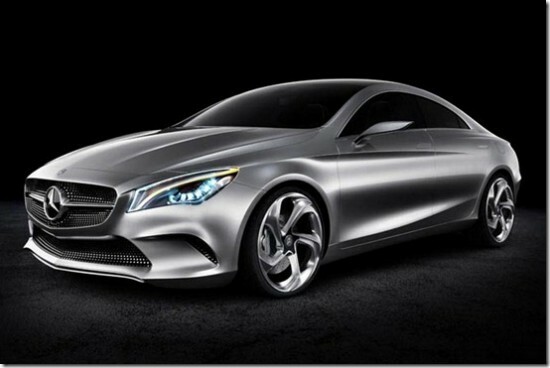 The Mercedes Benz Coupe Concept has the following dimensions, length 4637 mm, width 1891 mm and wheelbase 2699 mm. 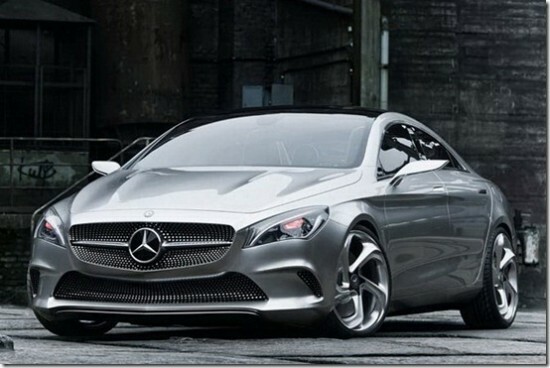 This coupe is basically a modular platform built by Mercedes A-Class. A model currently in display contains 2.0 litre engine. 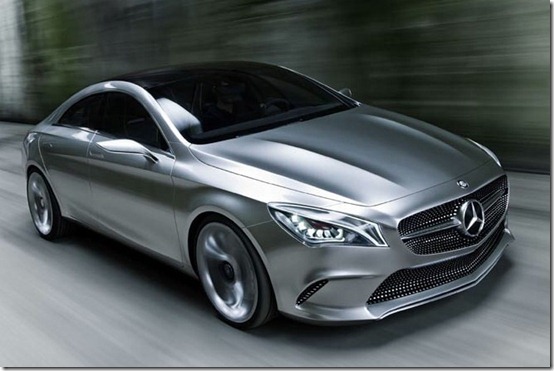 We are eager to learn more about this car in future as it rolls out in the market. For now take a look at the gallery below.